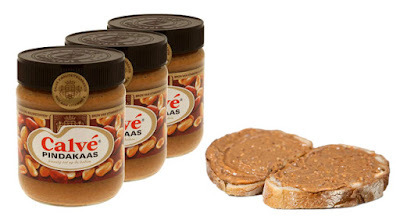 Hollandshopper blog: Calve pindakaas (peanut butter): yummy spread and now in stock. Calve pindakaas (peanut butter): yummy spread and now in stock. 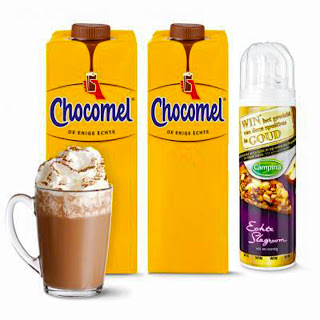 Dutch children grow up with Calve Peanut Butter! doesn’t just taste great, it’s packed with healthy nutrients including protein, fibers and vitamins E and B.